Between Two Doors by Taya DeVere is the first entry in the Borderline series, an engrossing story that follows a Scandinavian girl as she is faced with difficult choices after the death of her father. She can choose to return home to the familiar places of her life and unhappy relationships or undertake a new adventure to the unknown in a foreign land. The writing presents vivid and insightful descriptions, allowing readers to easily imagine scenes and form ideas of places. 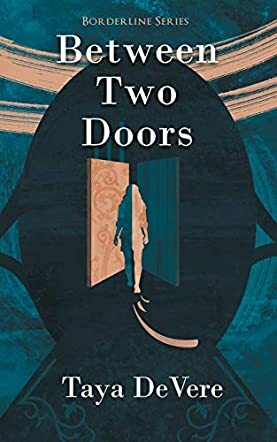 Written in an engrossing first person narrative, Between Two Doors is captivating, cinematic, and utterly delightful. A book with a protagonist that reflects something readers share — humanity. It kept me awake through the night.